From the UK to the US… ready or not, here we come! 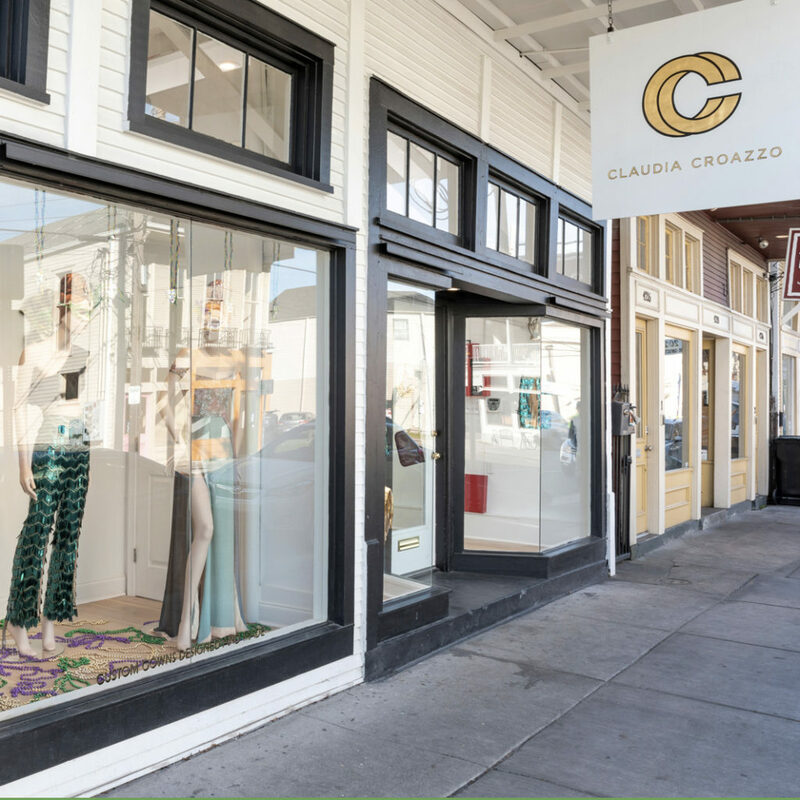 We are so excited to open the first ever Fashion House on historic Magazine Street in New Orleans. 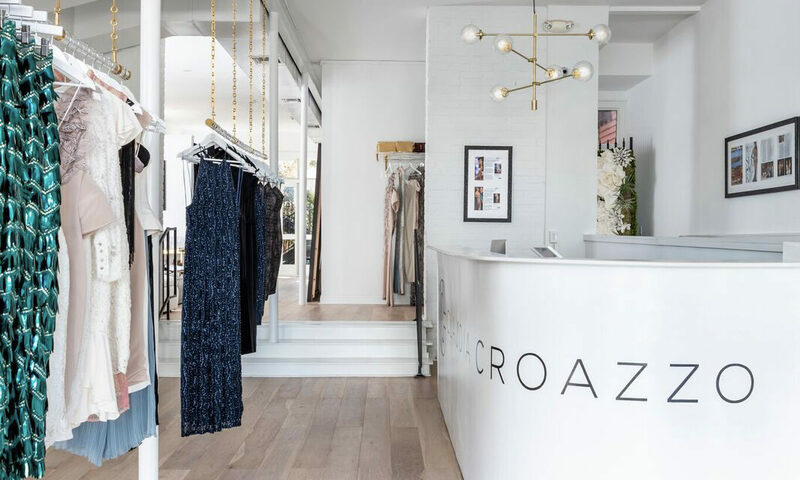 Take a step into our tastefully designed storefront where affordable couture collections contrast on the gallery white walls adorned with fashion editorials. In the back of the Fashion House, you can see where all of the magic happens! Material, sketches, sewing machines, and sample pieces can be seen from the viewing window. The Sewing Room is also where bespoke, made to measure gowns are created. Our space also includes a fully stocked bar and a comfy seating area for you to relax and enjoy the experience while you shop! Experience the couture difference with us!